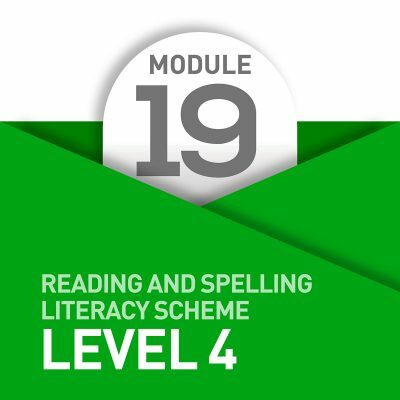 Purchase the Complete Level 4 of the MSL Structured Literacy Programme at a discounted price and receive the Modules 16-20 of the course. 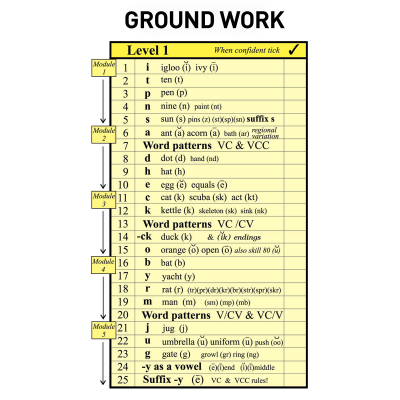 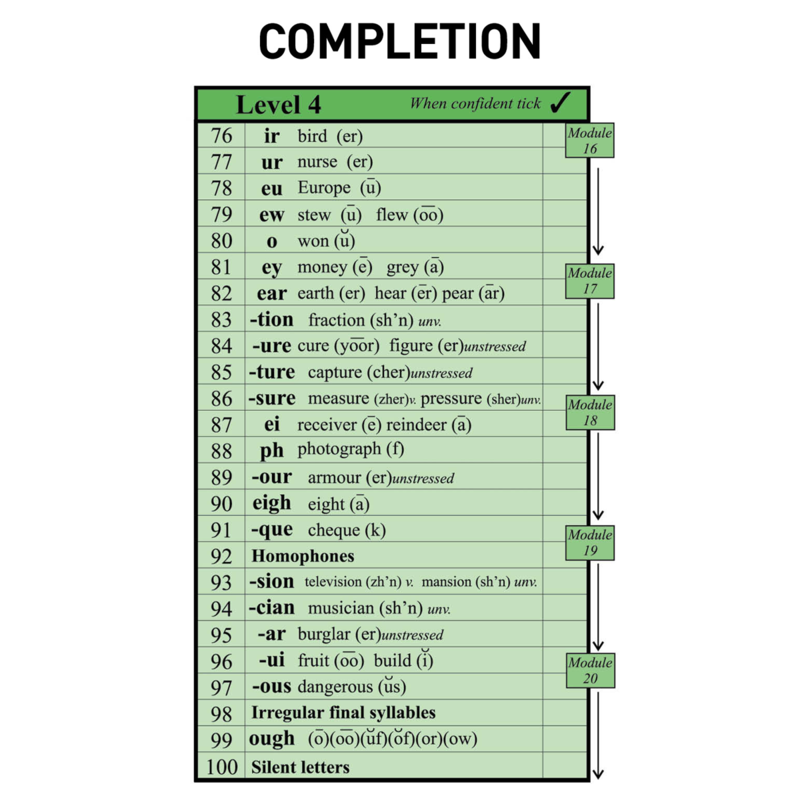 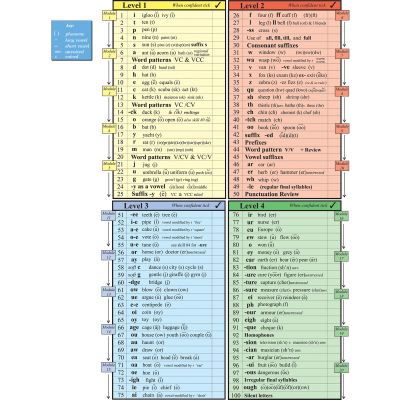 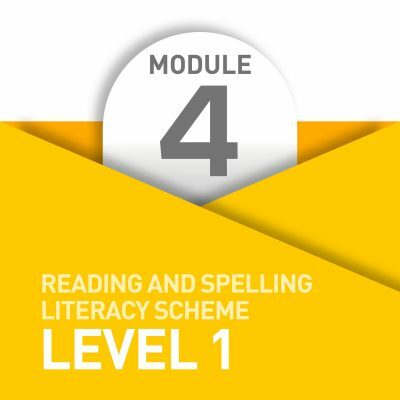 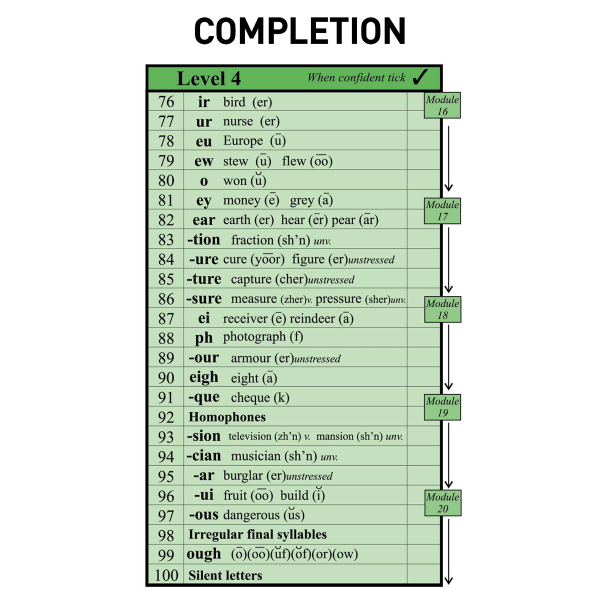 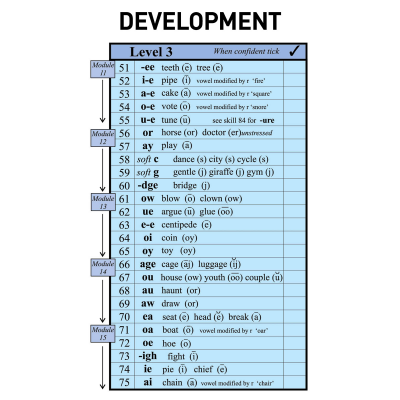 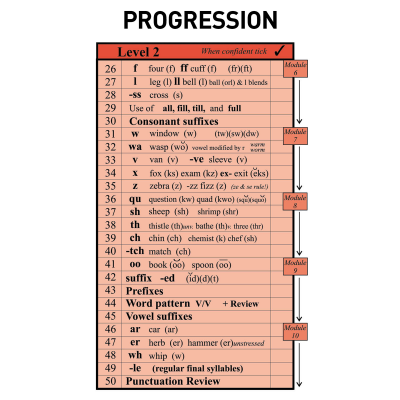 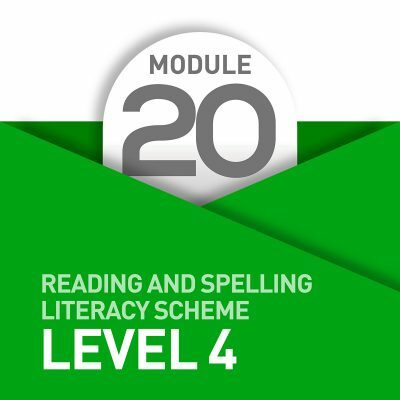 This will include full and detailed Teaching Notes for the fourth and final Level of the Programme; Placement and Progress Tests for Modules 16-20; Structured Word Lists and Dictations to reinforce new spelling choices whilst working through this Level of the course; plus 250 structured Activity Worksheets (with revision activities) for you and/or your school to print out as required. 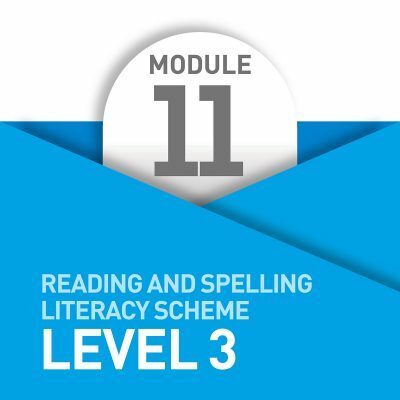 There is no annual re-licencing fee.